Hradec Kralove Wet. No encryption. Kdousov Wet. Download and test first, pay after. 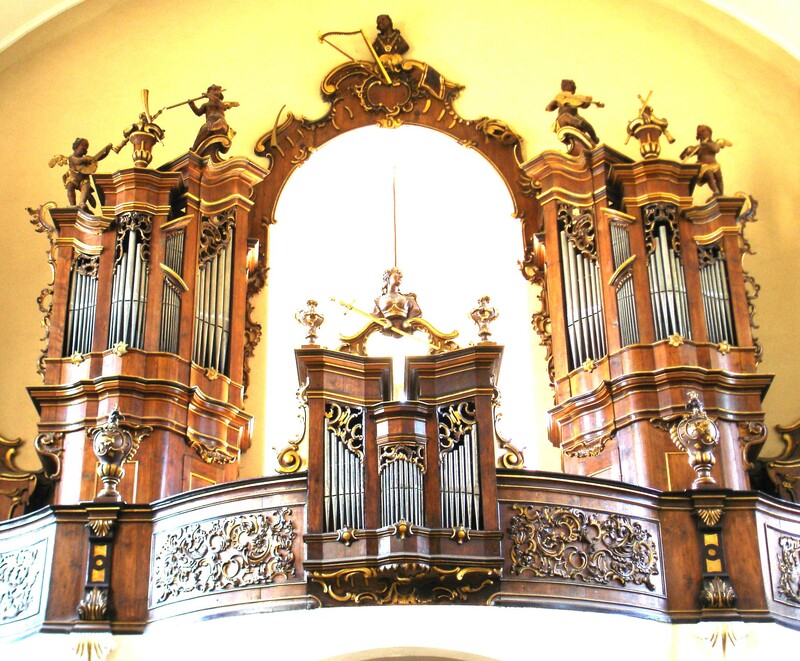 Litomysl organ virtual model, only the Dry variant. 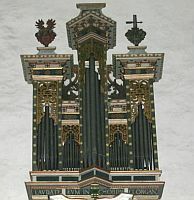 Litomysl organ virtual model, Wet variant only. Save 19% compared to the standard price. 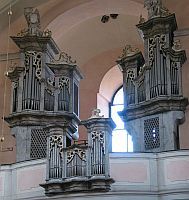 Prague Baroque organ model, Dry variant only. 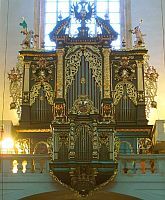 Prague Baroque organ model, Wet variant only. 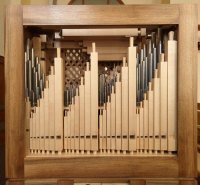 Prib chamger organ virtual model. Slightly wet (moist). 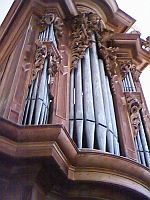 Rabstejn organ model, Wet, Dry and Surround together. 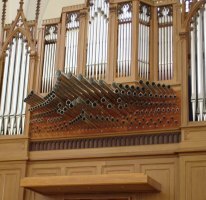 Smecno organ model, Dry, Wet and Surround together. Save 9% compared to the standard price. Zlata Koruna Dry variant, version 2. Zlata Koruna Wet variant, version 2.